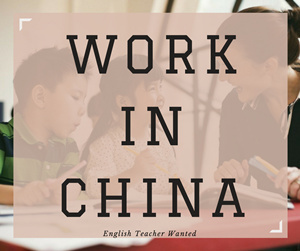 Nora Joy is an American from Wisconsin that initially arrived in Sichuan, China alone and without any Mandarin skills. She quickly discovered that she needed to learn Mandarin fast! Four years later, she is continuing to pursue the same goal: to find ways to make Mandarin learning fast, useful, and logical. She is creating mobile applications to accomplish this goal and hopes to encourage others to never give up on learning Mandarin. 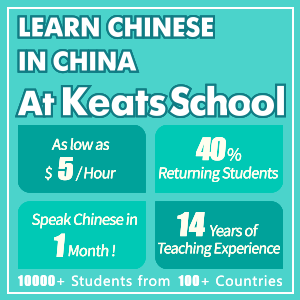 Today, we`ll have a talk with Nora about her Written Chinese Apps and see how they help Chinese learning. CJ: Can you introduce Written Chinese to us? Nora: Yes, basically, we are creating learning tools for people interested in learning about written Chinese, of course. We have a free online dictionary. It is very different from other dictionaries, in that it gives you the most relevant answers first. 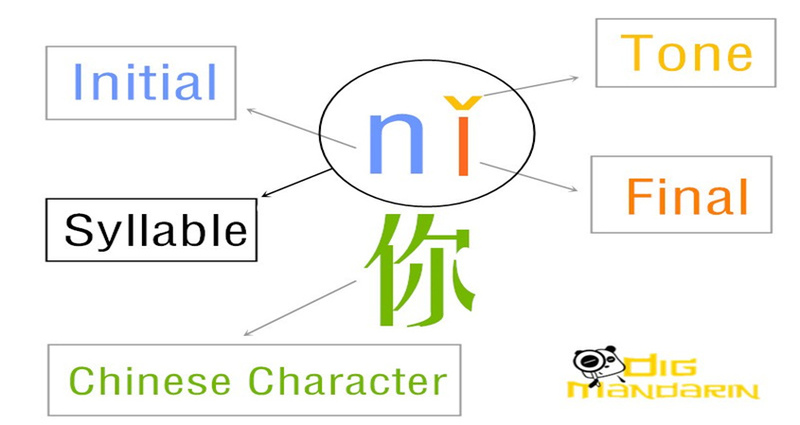 So, instead of giving you all the definitions, you will get the most relevant ones at the top, so that it is much easier to use, especially for people who are just learning Chinese because they are not aware that this character is not very common or this one is a common character. 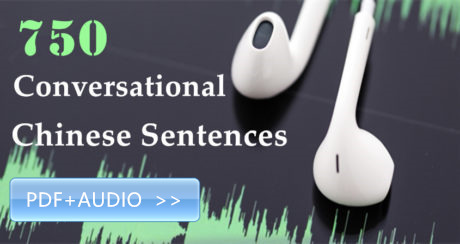 It has a lot of other tools, as well, such as the audio pronunciation, radical count, and how to write the character. 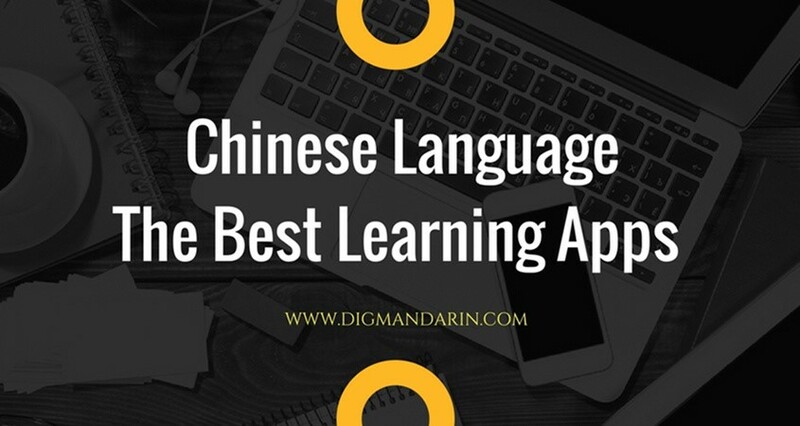 We also produced language learning applications like the one DigMandarin reviewed, the bigrams app, a characters app, and then we are working on designing a dictionary application, too, because right now our dictionary is just on the website. Our main users are in the US and then we also have quite a few in Thailand and in India, and some in Australia, as well. Mostly, the main users are from English-speaking countries. CJ: How many types of apps do you have? Nora: Right now, we only have two mobile applications, the WCC Bigrams, which you reviewed, and then the other one is a WCC Character, which is a similar app but instead of having two-character words, it just has one character. CJ: So why did you come up with this idea to create the Chinese learning App? 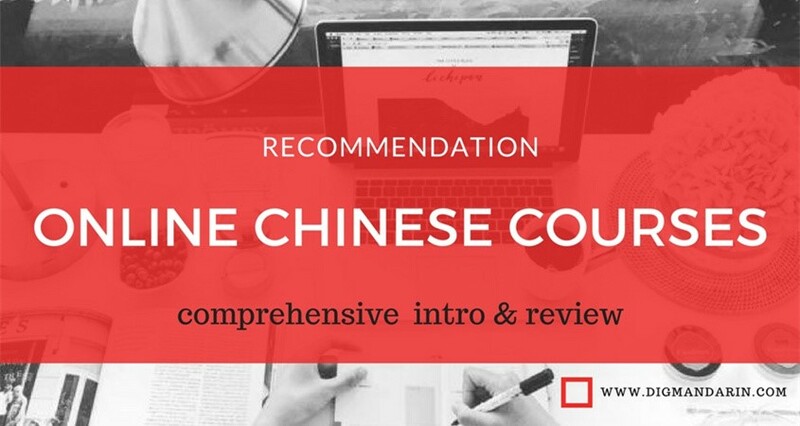 Nora: At the time, there were not a lot of applications on the market that were really good resources for learning Chinese, so we just wanted to make it easier for the learners who don’t think it needs to be difficult and know you don’t need to read a long book about Chinese before you can learn the basics and continue your education. So, I just wanted to make it easy for people. Like when you are on the subway, or on the bus, or you are waiting somewhere, you can just quickly flip open your phone and study for a few minutes every day. I am really a believer that language learning happens in small amounts throughout the day, instead of sitting down and studying for 2 hours every 2 days. I think it is much better to just take 5 minutes here and 5 minutes there throughout the day. So, we hope to create apps that allow people to do that. Also, with our apps, you can really chart your progress. 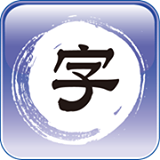 With our app, you can see how literate you are in Chinese, so it is really nice. You can see, so I know 50 characters, so I can already recognize 8% of Chinese text, or something like that. These aren’t exact numbers, but it is really easy to track your progress too. 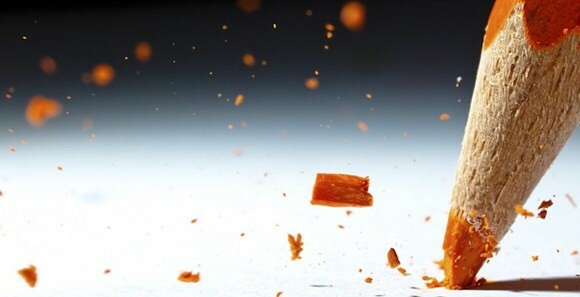 CJ: What is the biggest advantage and disadvantage of your apps? Nora: Definitely the advantage is that they are just really relevant. For example, I studied using Rosetta Stone and they give you a lot of words but they are not really words that you would necessarily see when you are out on the street, or when you are trying to read the menu, or when you want to read a book, or something like that. So the words you are given are words that are frequently seen in Chinese text. So I think that is the biggest advantage, that it is just like a formula that helps you learn the word that you see more often first and then works its way to the more less common words that you would see. For right now, it is just a flashcard program, but I hope in the future that we can add some kind of testing so you can see how well you know the first 50 characters, the first 100 characters, and then you have a test. I think that would really help people out. CJ: Then what is your biggest challenge as a Chinese character spreader? Nora: Sometimes it is difficult because, in Chinese, every character means so many different things, when you compare it to English. So I think the challenge is to try to give an English speaker the understanding of the character itself, because it is very difficult. It is like when you learn Spanish or French after you know English, it is very easy because one word in English equals one word in Spanish. But in Chinese, one word in Chinese can mean many, many different things in English. So our challenge is to just find a way to explain to the user exactly what the character means. CJ: So what are your strengths compared to the other Chinese character learning tools? Nora: For one, our system is complete. Once you purchase it, you have everything. You don’t have to keep buying more and more. And another, I think it is really customizable. You can choose exactly how you want to study the characters, so you can customize it for your own learning. It is very flexible. CJ: What is the difference between the free version and the paid version? Nora: The free version has all the features except you can only see up to 50 characters. For example, with WCC Character, you can see the first 50 characters for the free version and then with the paid version, you see something like 8,000. It is a huge number, like all the ones you would really need to use. Chinese learners will see everything. It`s the same with bigrams. CJ: I found that there are no sentence examples. So, how do they know how to use these words? Is it just like a dictionary? Nora: The dictionary does actually have example sentences. The one online does, but in the dictionary, the sentences are from a database and they are not very good, so we are actually creating our own sentence database. But it takes a long time, because for every entry, you need to have a sentence, and it needs to be translated properly, so it takes a long time to create that. Right now it does not seem like there are a lot of good resources and for a small company to create a database like that, it takes a lot of work. We will be creating sentences, but it just takes a lot of time as you can imagine because there are thousands of characters and, with the bigrams too, it just takes a long time to create these databases. Nora: Because I think there are more two-character words, for sure. I already do have the one-character for an application. I don’t know, maybe in the future we can create a three-character or four-character one like idioms (Chengyu) or something. I think the two-character application is more useful than a three-character application right now. Especially if you are learning, because most concepts can be expressed using two. CJ: “WCC Bigrams is a good app for students who are at the advanced level and are focused on improving their reading skills”, our writer Matt did a review and he said so. Is it really only for the advanced level student? Nora: I don’t agree with that. I mean, it is definitely useful for advanced students, but beginners can use it too. 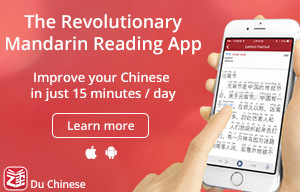 Actually, I wish this app would have existed when I first started learning Chinese. 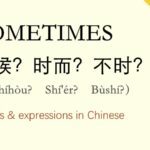 When I first started learning Chinese, I didn’t realize so many words were expressed using two characters instead of one, so I was trying to create sentences using characters one by one by one, and it just doesn’t work in Chinese. So I think, even for a beginner, it is really important for them to understand the concept of bigrams and I don’t agree that it is an advanced student’s tool. I really think it is good for beginners, as well. 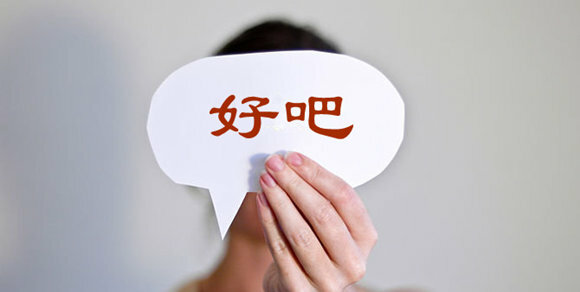 CJ: What do you want to say to our “DigMandarin” readers? 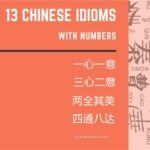 Nora: I don’t think there is one tool that can teach you everything you need to know in Chinese, so I think it is important to find a good mix of tools to use. What is most important, I think, is to try to use the dictionary because I think it is really useful and people just don’t know about it. For me, as a Chinese learner, I always use our dictionary because Google translate is good, but it does not really break down anything for you, and the other dictionaries that exist out there don’t give you the most relevant characters first. 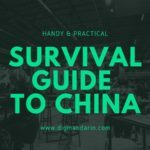 So, I just hope readers of DigMandarin are able to use our tools as one of those that helps them study. Maybe you are one of the users of Written Chinese Tools. What do you think of it? If you have any suggestion or question, just feel free to comment below. 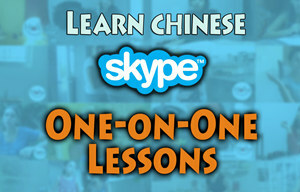 And if you are also using some other Chinese learning tools, then don`t hesitate to share with us. Just comment below. 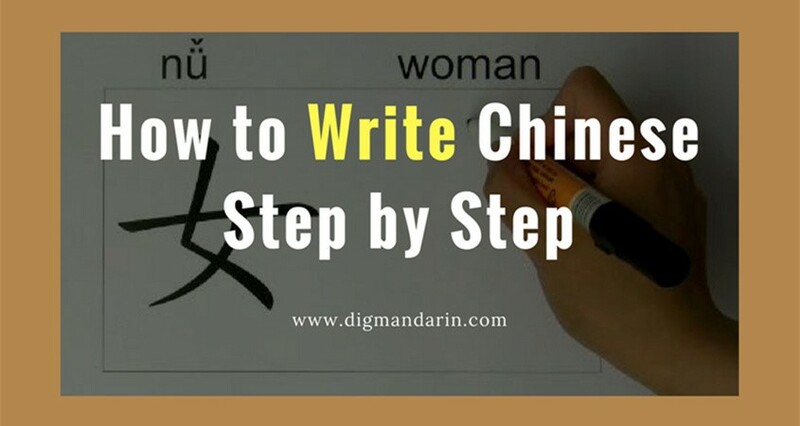 Or if you have studied a tool and have your own thoughts, you can also write a review for DigMandarin. We`d like to help you share your views and experience with all the learners.